Hello and welcome to the website of Rochdale And District Amateur Radio Society (RADARS), a Radio Society of Great Britain (RSGB) affiliated club. 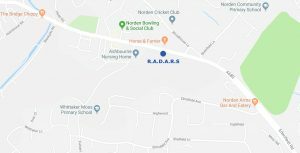 RADARS is a dynamic club for amateur radio enthusiasts in Rochdale, and the surrounding districts. 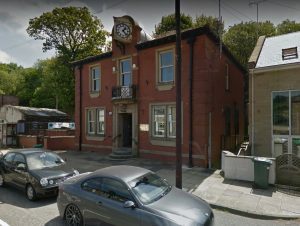 We meet at Norden Old Library, 617 Edenfield Road, Rochdale, OL11 5XE every Wednesday between 7:30pm and 9:30pm. Friday Night Net on 145.38750 MHz FM (sometimes moving to 145.40000 MHz FM dependent upon local interference) from 20:30 to 21:30 local time. If you cannot find what you are looking for on our website, or require any further information, then please visit the Contact page. 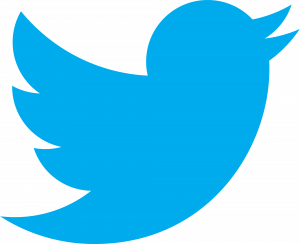 You can also find us on Twitter. 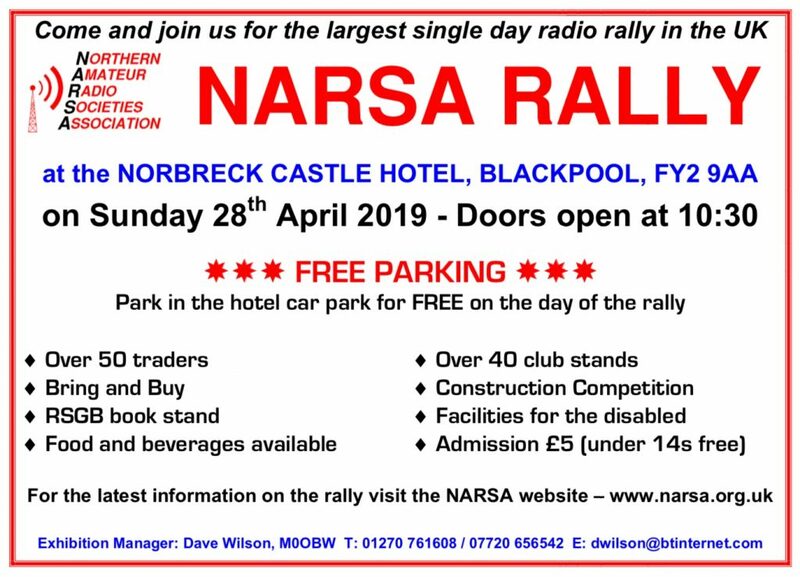 RADARS will be at the the NARSA Rally on the 29th of April 2019, so why not pop along and come and say hello. Further details can be found on the NARSA website by clicking here. Amateur radio is a popular technical hobby and volunteer public service that uses designated radio frequencies for non-commercial exchange of messages, wireless experimentation, self-training, and emergency communications. Amateur Radio is the only hobby governed by international treaty. As a radio amateur you are able to transmit radio signals on a number of frequency bands allocated specifically to the radio amateurs.